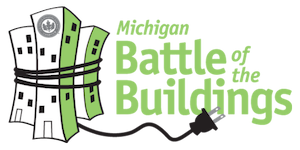 It’s an energy reduction war, a crusade against kilowatts, a barrage against BTU’s … The Michigan Battle of the Buildings! 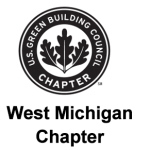 Check out our Michigan energy warriors below. 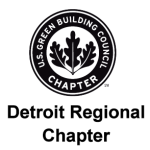 To sort by column heading, click the heading title.